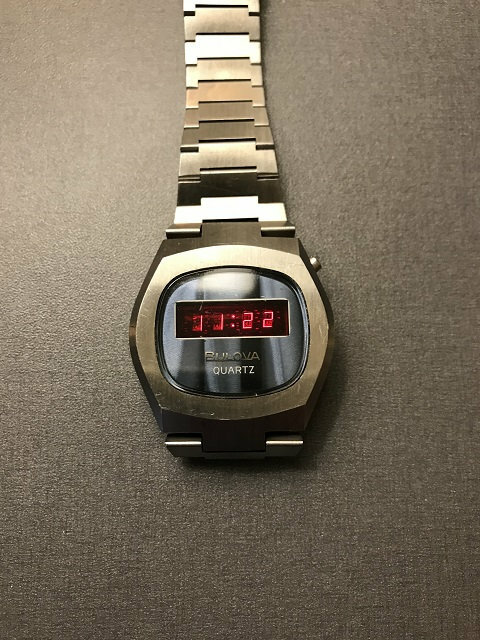 I must buy a second copy to switch the module but now it's run perfectly in NOS condition. 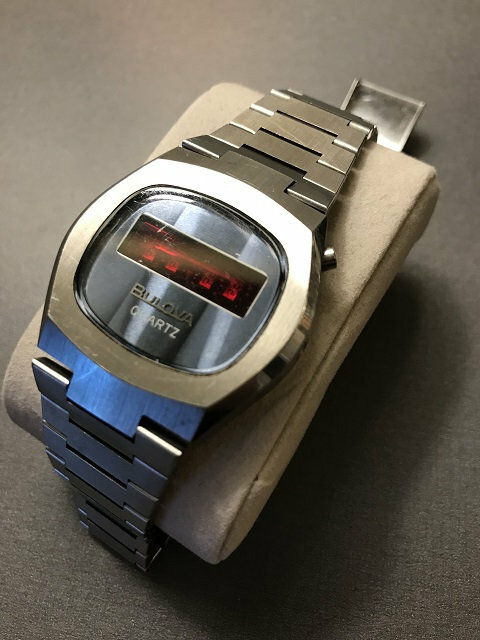 The quality of this watch is just amazing, the case and the band are also as beautiful as the Royal Oak, IWC Ingénieur SL (vintage) or the Patek Philippe Nautilus. 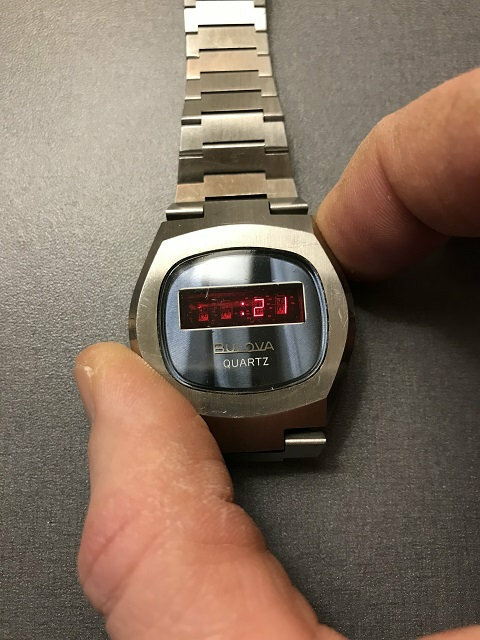 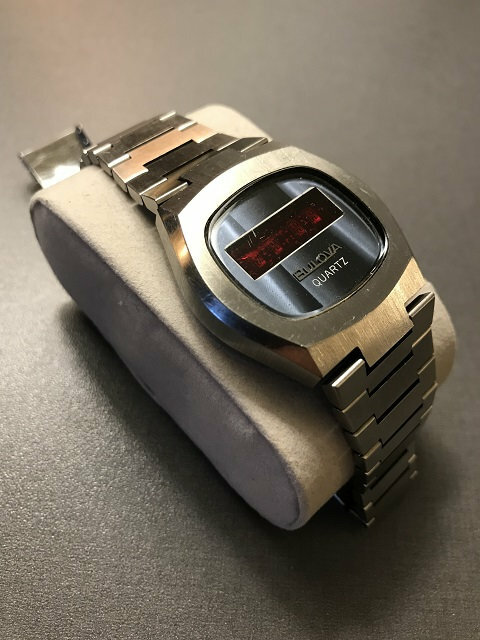 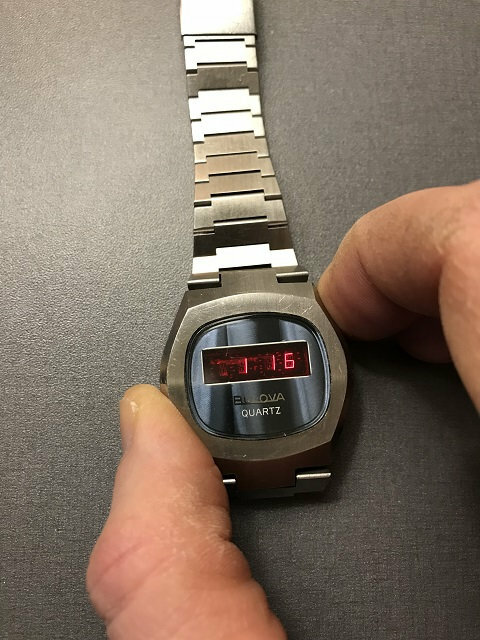 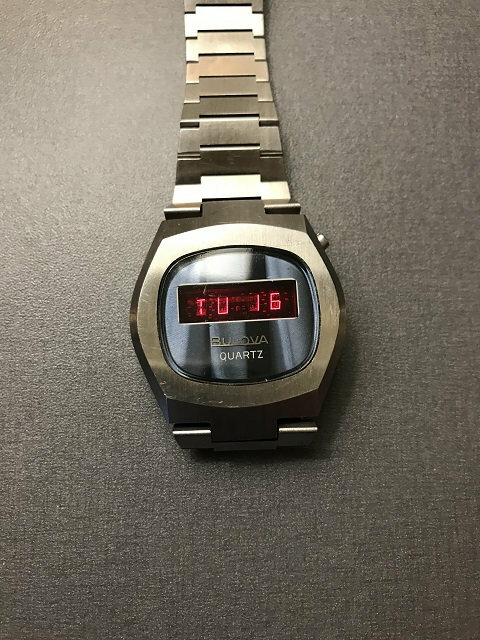 This watch was product in 1976 and it's one of the last beautiful LED watch. 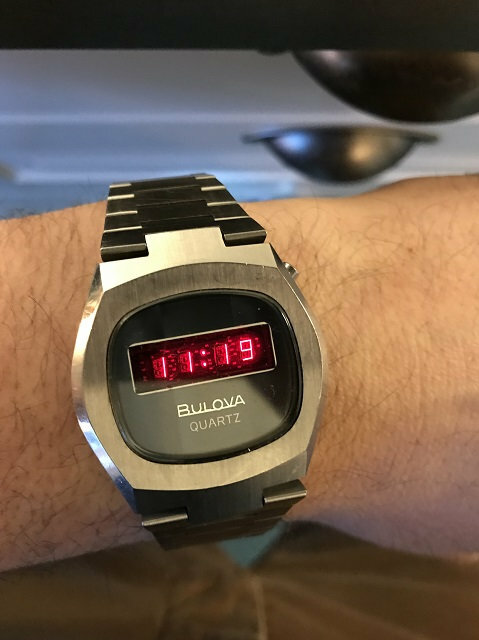 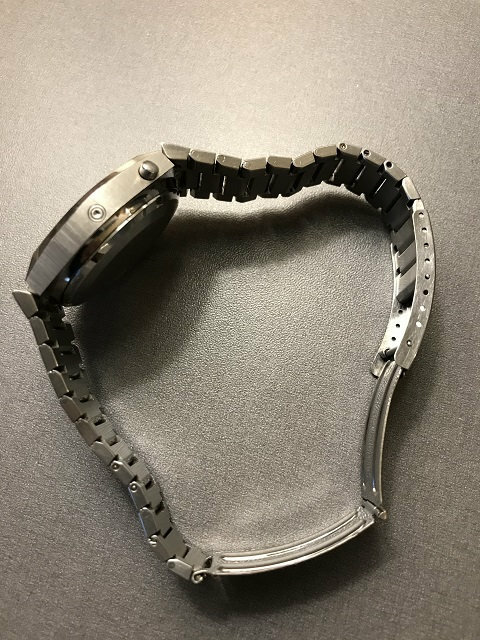 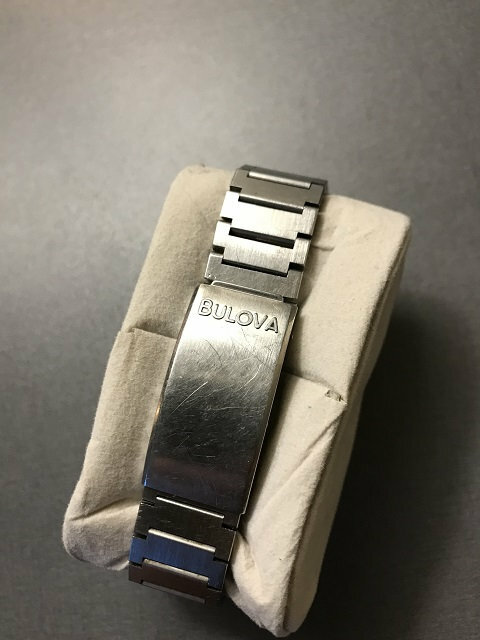 The display looks like an LCD watch display because Bulova used this for both types of models. 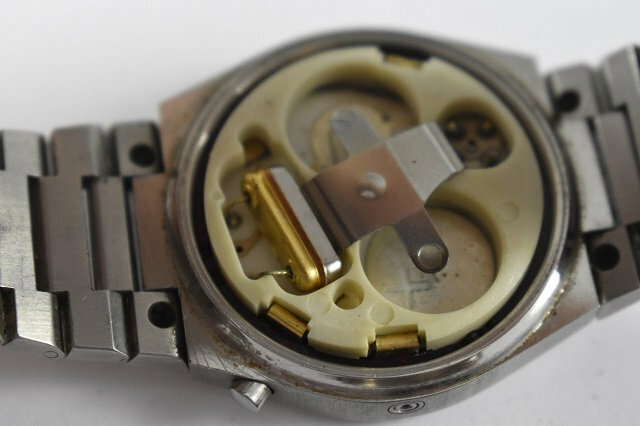 The smart Mostek 106 module.